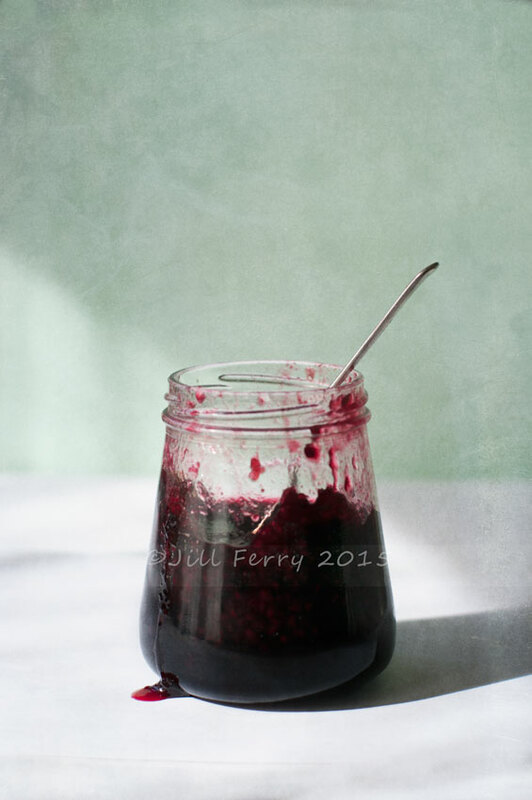 So two recipes today, first the recipe for the jam. Boil currants and water for 10 minutes. Add sugar and boil fast until it sets when tested (around half an hour). Then I darkened just the shiny part of the jar using curves adjustment masked selectively. 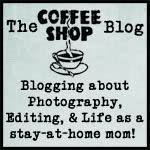 This entry was posted on Sunday, February 8th, 2015 at 10:39 pm. 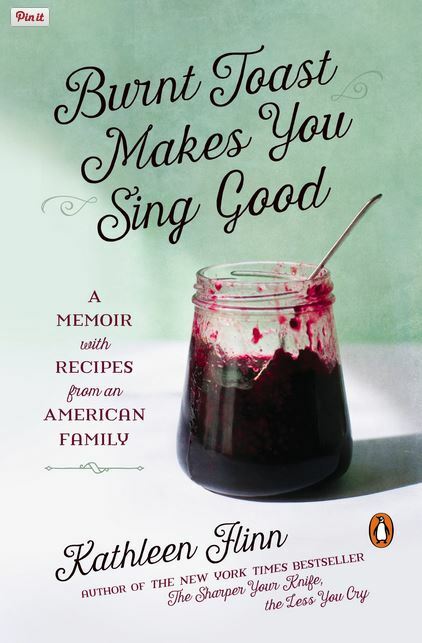 It is filed under Blog and tagged with bookcover, Burnt Toast Makes you Sing Good, food, jam, Jill Ferry, Kathleen Flinn, recipe, sweet. You can follow any responses to this entry through the RSS 2.0 feed.